kidslooklikekats: Joel Mattern: "Pool With Electronic". Joel Mattern: "Pool With Electronic". 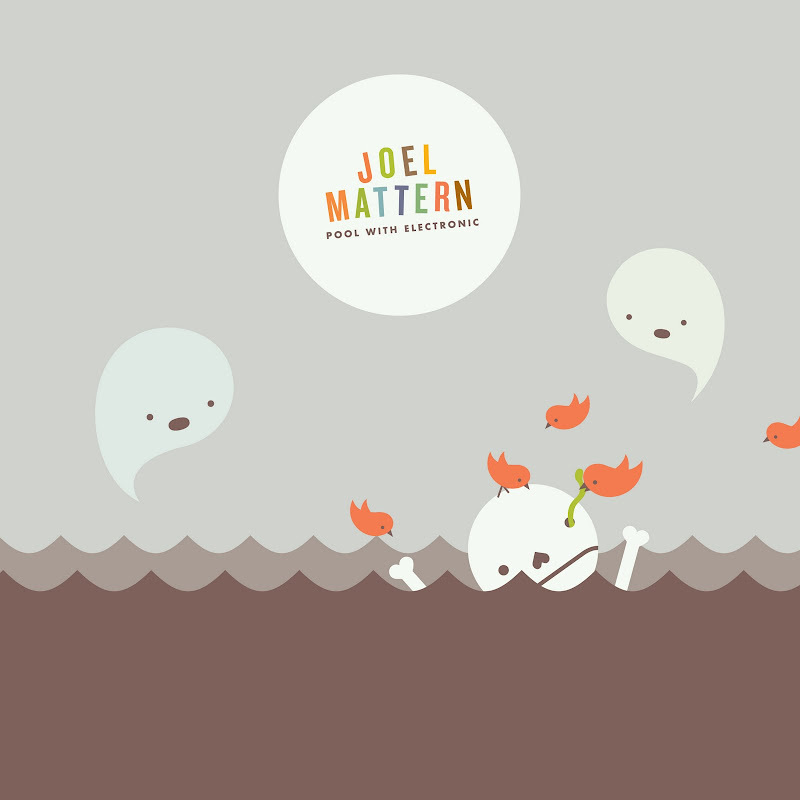 UPDATE 3/24/11: Here it is - the long-unanticipated fourth solo release by Joel Mattern, featuring some quite lovely artwork by the talented and beautiful miss Robyn Shesterniak. Twelve krauty, creepy, eccentric, self-indulgent works of aural art for your listening pleasure. Available on iTunes, AmazonMP3 and Rhapsody. Don't say I never did anything for ya's. And here's a friggin' video for "Space C's". Space C's from Joel Mattern on Vimeo. Brian Eno: "Ambient 1: Music For Airports".